As a child I used to have a lot of Ladybird books. One of mine was The Three Little Pigs. I am sure you know this story, it’s the one where three pigs build three houses, one made of straw, one made of wood and one made of bricks. 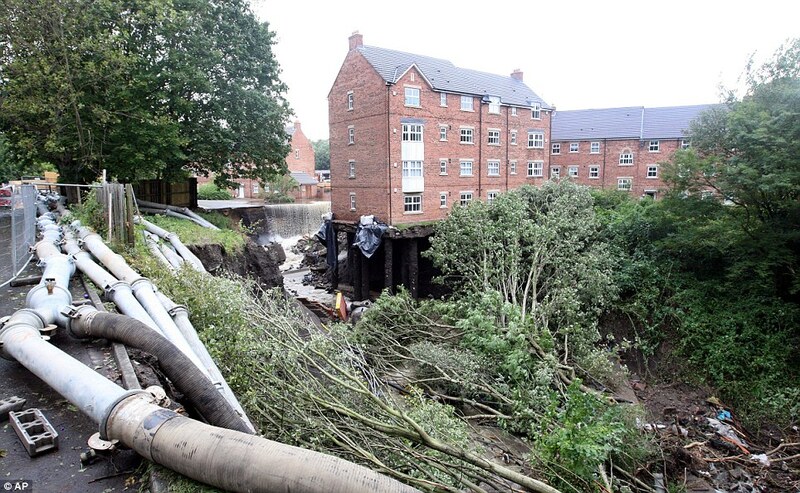 A wolf comes along and attempts to blow the houses down. He blows down the houses made of straw and wood, but not the one made of bricks. The term “mental model” has been becoming ever more popular in business, but as is so often the case in the world of business education where people coin terms or grab hold of terms to make themselves sound more guru-ish, this phrases is becoming more and more used and abused. I would say that the three houses represent different ideas. All three of the little pigs share the same world view, but they had different ideas about what constitutes a well-built and secure house. Another Ladybird book I used to read, and in fact still have, was The Story of the Indians of the Western Plains. The book has a graphic image of a sun dance ceremony, which involves being ritually pieced to tree of life in honour of the Great Mystery. The reason I mention this is that I feel that the wolf in the first story gets a bit of a bad press. In Native American culture, the wolf represents the medicine of the teacher. Wolf is the pathfinder, the forerunner of new ideas who return to the clan to teach and share medicine. Let’s imagine the wolf decides to build a house. Do you remember the song from our schooldays? As far as I remember, the wise man built his house upon the rock and the house stood firm, but the foolish man’s house which had been built upon the sand went splat! I am now going to totally mix my metaphors and stories. We have three houses and two types of land, the rock and the sand. We can think of the rock and the sand as our mental models, the ground upon which we build our ideas. We can have good ideas (a house built of bricks) or foolish ideas (a house built of straw) and these can be built on wise mental models (the rock) or foolish, or chaotic, or ill-formed mental models (the sand). Here are a couple of videos to watch. I am not going to analyse them, they are for you to practice. When watching them, not only do we attempt to become aware of the mental models of the presenters, but also we try to be humble in recognising the limitations of our own mental models too. Gary Hamel, celebrated management thinker and author and co-founder of the Management Innovation eXchange (MIX), make the case for reinventing management for the 21st century. In this fast-paced, idea-packed, 15-minute video essay, Hamel paints a vivid picture of what it means to build organizations that are fundamentally fit for the future—and genuinely fit for human beings. It’s time to radically rethink how we mobilize people and organize resources to productive ends. 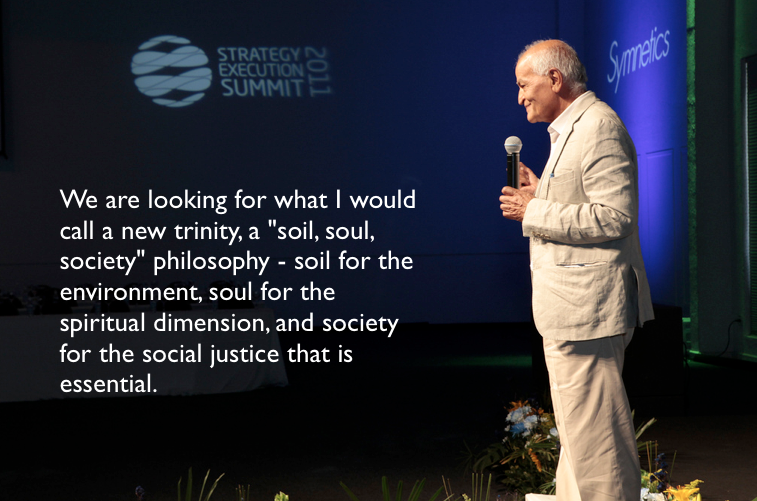 Compare these visions with the philosophy of Satish Kumar. Real wealth is good land, pristine forests, clean rivers, healthy animals, vibrant communities, nourishing food and human creativity. Giving nature a rightful place, and giving nature and recognising nature’s intrinsic value is the main idea of deep ecology. So there is a tree there. The tree is good in itself, the tree is not there because it is useful to humans. The tree is not good because it gives us a kind of oxygen, or fire, or wood, or wood for the house, or flowers or fruit, a tree has intrinsic value. These are remarkable mental models. A total reconceptualisation of the notion of wealth. A mental model of a tree which is not academic, abstract, a concept, but which suggests a very deep connection to nature, coming from a soul who is immersed in nature, not distant from it. Now think of the ideas above. Ideas about economics, business and creativity. Imagine what these ideas would be like based on a world where everyone had a mental model which contained within it the notion of the intrinsic value of a tree, not just the economic value of the tree to the economist or the business executive. Deep Ecology is the name given to a movement set up by a number of ecologists who are trying to solve the ecological problems we face from a very deep level. These people have a profound connection to nature and the natural world. 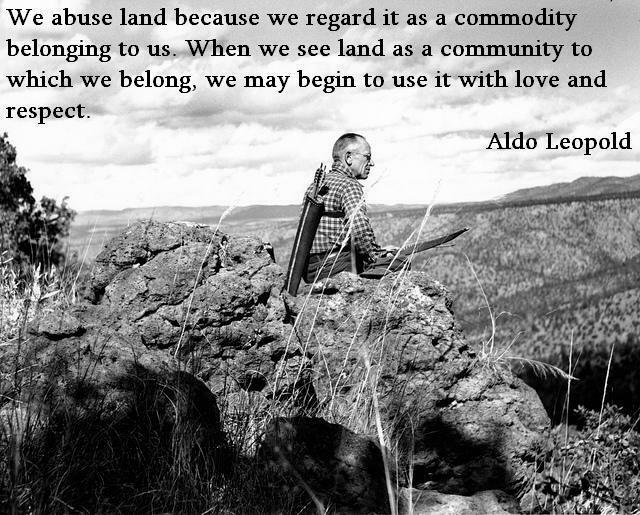 In order to explain better what we mean by a deep connection, it is useful to read an account by Aldo Leopold, one of the founders of this movement. What is creativity? For me creativity arises out of what I call creative conversations. These are conversations where we do not compete to win the argument, but where we put as much energy into comprehending others’ mental models as we do attempting to explain our own. We do not aim to change another’s mental model, it is more a case of generating a greater meaning from the melding of models, and allowing new ideas, solutions and models to emerge naturally. If we are wise, we recognise that if we are to change our mental models we will have to undergo an inner transition, for mental models can be extremely hard to change. But when they do change, we are able to see the world with new eyes, see and comprehend the complexity, chaos and the order at one and the same time, and we move into a new relationship with both people and nature where creativity not competition drives us, nurtures us, and helps us to make really great and meaningful decisions. One final piece of wisdom comes from Sai Baba who said that a new idea is like a tiny sapling. We have to protect it otherwise it risks being trampled on by an elephant. It is never good to have our new ideas either mocked, stolen or misunderstood. However, if we carefully nurture the sapling, then we are able to let it free, where it will grow up into a tree which will then protect the elephant from the sun. The Teachings of Satish Kumar (This page includes more artwork by Simon Robinson). ← Creative conversation: What can a £9 glass prism teach visionaries, design thinkers and game changers?